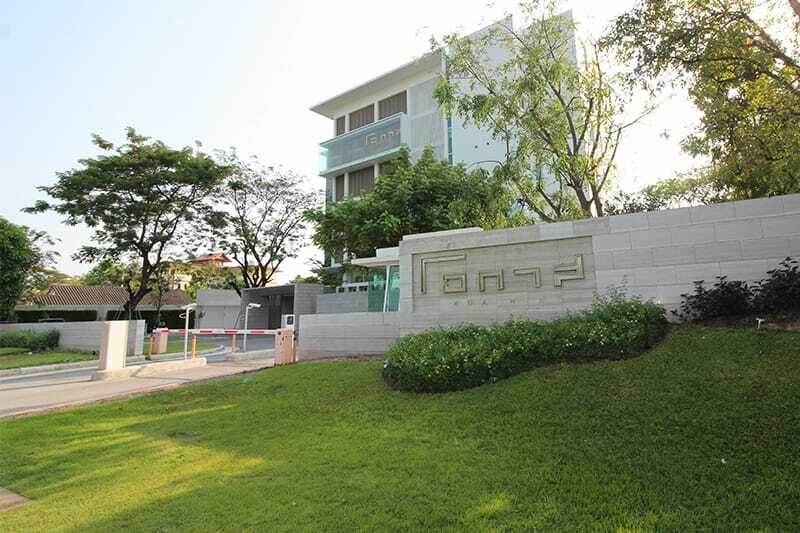 Ocas Hua Hin is a condominium in Hua Hin with 7 floors and contains 179 total units. Units range from 2-bedroom to 3-bedroom size. Facilities of Ocas Hua Hin include an outdoor swimming pool, a BBQ area, a fitness center, a garden with coconut trees and car parking. Have a look at the beautiful units we have available at Ocas Hua Hin!